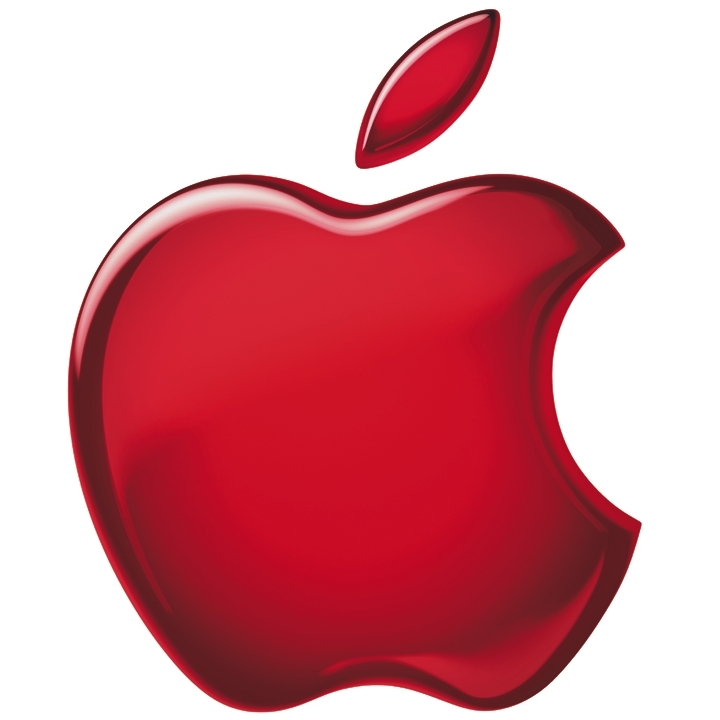 Apple Preparing February iPad 3 Launch? The iPad 3 could be coming a month earlier than expected, according to Citi Investment Research analyst Richard Gardner. In his latest report, he noted a potential release date during February of 2012. Historically, the iPad has been released in March or April, but the iPad 2 did come a month early… a February launch is not completely out of the question. The iPad 3 has been rumored to sport a high resolution screen, which Gardner agrees with. He expects the new feature will drive Apple shares up 27 percent to $500 within a year. “Current iPad builds are up sequentially in 1CQ12 thanks to the February launch of a new iPad with double the screen resolution of the current model,” Gardner explained a in statement to his clients. “Several sources have confirmed the timing of this launch and there do not appear to be any significant technical hurdles.” Currently, the iPad has a resolution of 132 PPI. A new iPad with a doubled resolution would put it well ahead of competing slate devices.